So I don't know if you have spotted over the last month or so but I have been seriously trying to up my eyeshadow game. When I really got into beauty I hadn't a care in the world for eyeshadow or eyeliner. The only thing I put on my eyes was mascara. Recently that has really changed. I'm still not into eyeliner but I am heavily into eyeshadow! 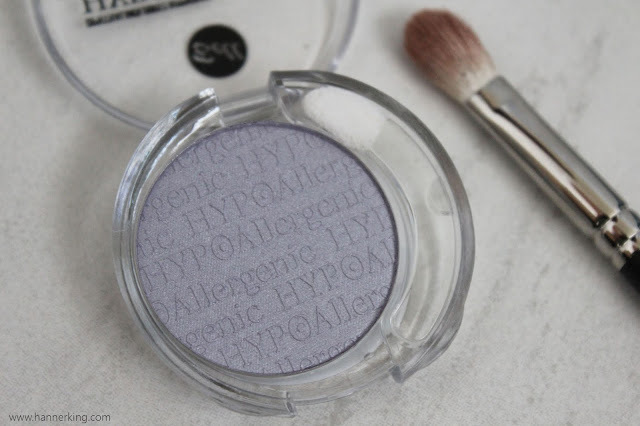 So into it that when I went to the #NottsBloggerMeet15 I brought not 1, not 2, but FIVE eyeshadows all in one day! Two being MAC and three being Kiko. 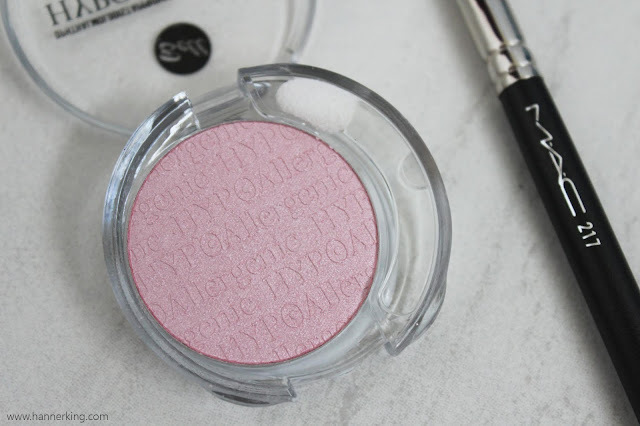 Today however, I'm here to tell you about some eyeshadows that have claimed a special little place in my heart thanks to Beauty Crowd. 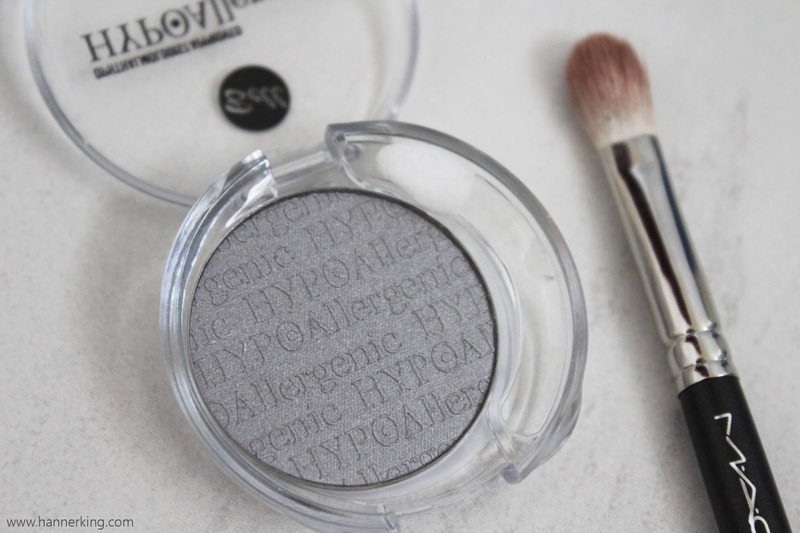 The Bell Hypoallergenic Eyeshadows* have been specifically designed for people with sensitive eyes and contact lense wearers. 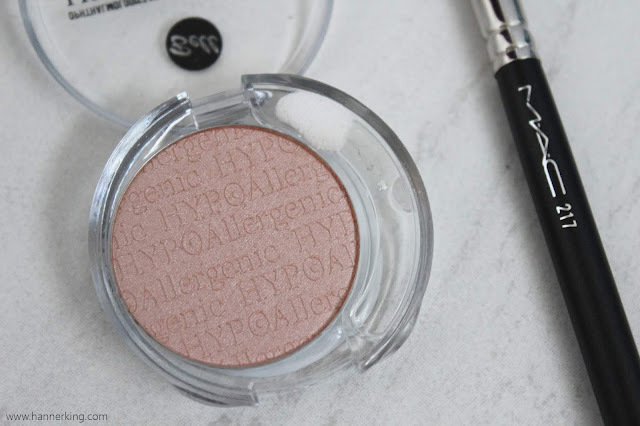 [SERIOUS brownie points for this brand from me as I wear contact lenses] These eyeshadows are fragrance free, they do not contain alcohol or synthetic colourants and they contain Vitamin A and E.
"Ensure long lasting, uniform colour and provide perfect hypoallergenic makeup for hours. - Taken from the Bell Cosmetics Website. 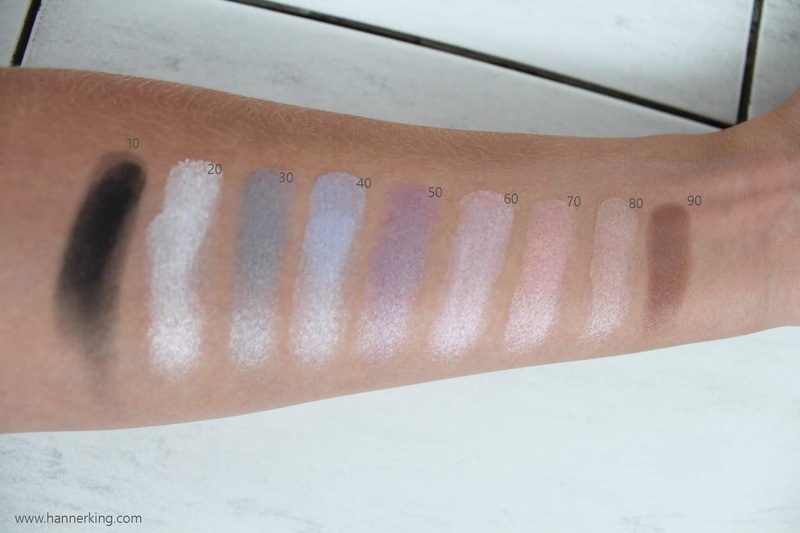 Now you've seen the stunning colours of these gorgeous eyeshadows, I can tell you what I really think about them. When I first used these eyeshadows I was pleasantly surprised! I didn't expect these shadows to feel as luxurious as they actually do. These eyeshadows retail for £3.95 each so they are well on the affordable side of the beauty spectrum, it's not like you have to take a loan out just to buy one eyeshadow! 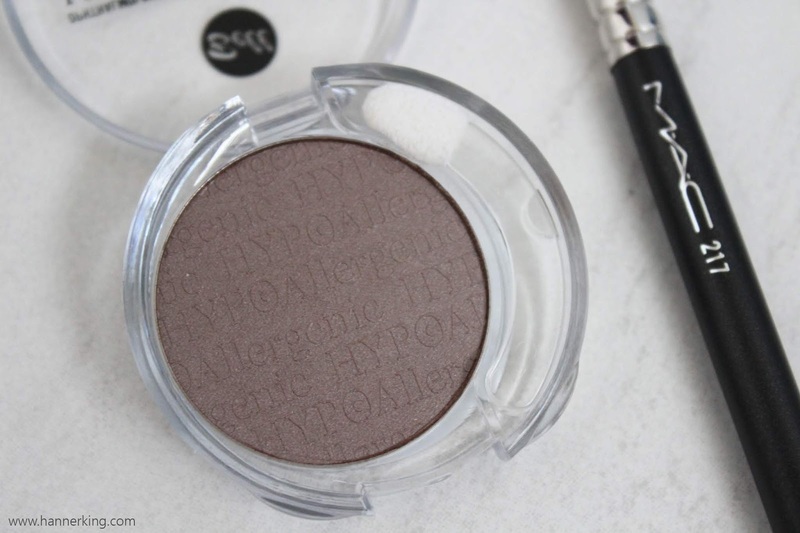 These shadows literally blew me away! I did expect them to feel chalky, not sure why I just got a feeling. Boy was I wrong! Upon swatching these shadows they felt so creamy, it was such a shock and they are very pigmented! There is a little bit of fall out with these shadows but it's not a problem for me. 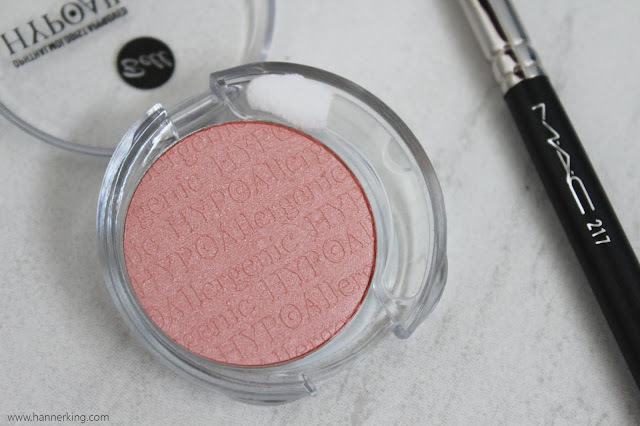 I literally have fallen in love with these eyeshadows and knowing that Beauty Crowd stock a whole hypoallergenic beauty range makes my debit card tingle! I will definitely be purchasing some face products from them and putting those to the test. If the face products are anything like their eye shadows I will be a complete convert to the brand. 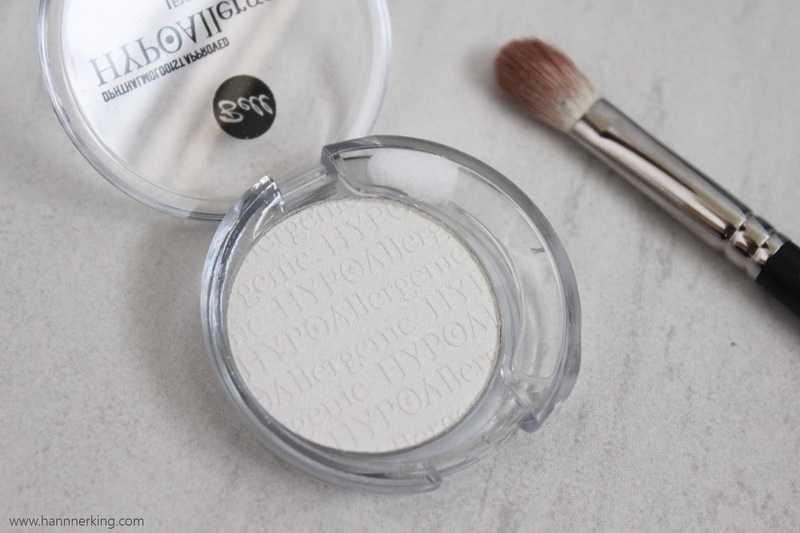 I wish they had more of a colour range in the Hypoallergenic Eyeshadows, I have the collection and I love the eyeshadows so much that I want more of them. 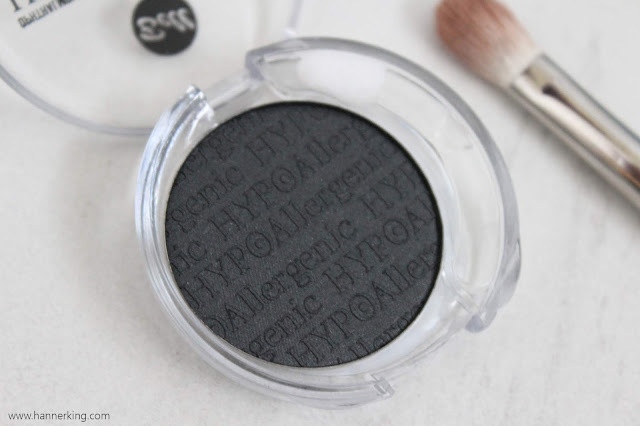 At the moment they do only have nine eyeshadows in the hypoallergenic range and I'm not sure if they will be expanding their colour range but the colours at the moment are absolutely stunning! 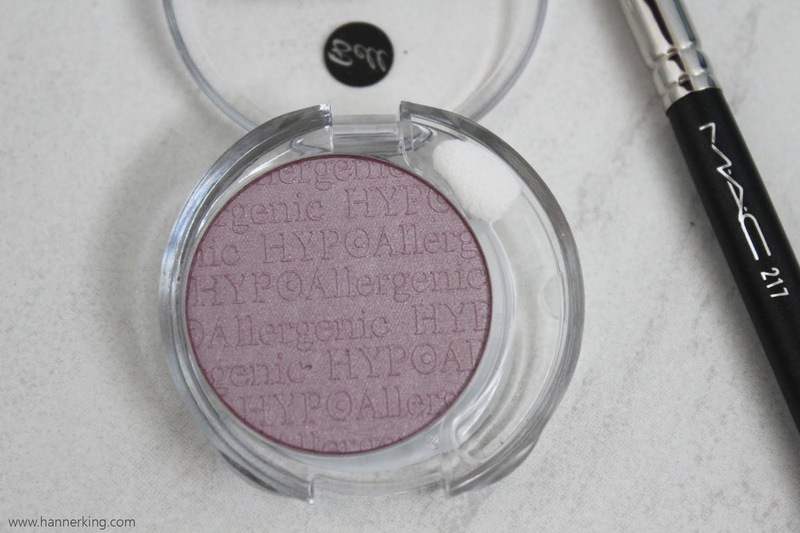 You need to try these eyeshadows and they can be purchased from Beauty Crowd! why thank-you gorgeous! I reach for them more than my palettes and my MAC shadows at the moment! I love how creamy and pigmented they are!